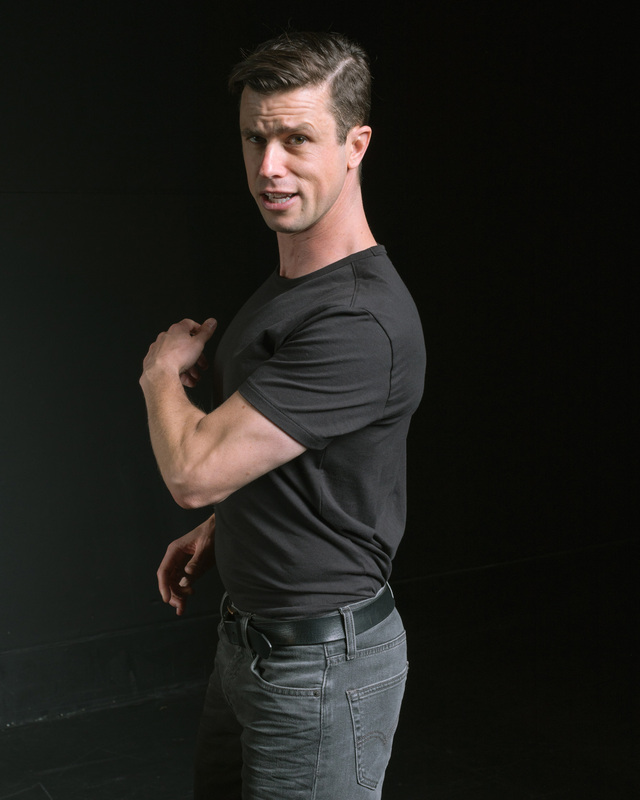 For tickets ($25-$35 sliding scale Wednesdays and Thursdays; $30-$35 sliding scale Fridays; $35-$45 Sliding scale Saturdays; $55 and $100 reserved), visit www.themarsh.org or call 415-282-3055. 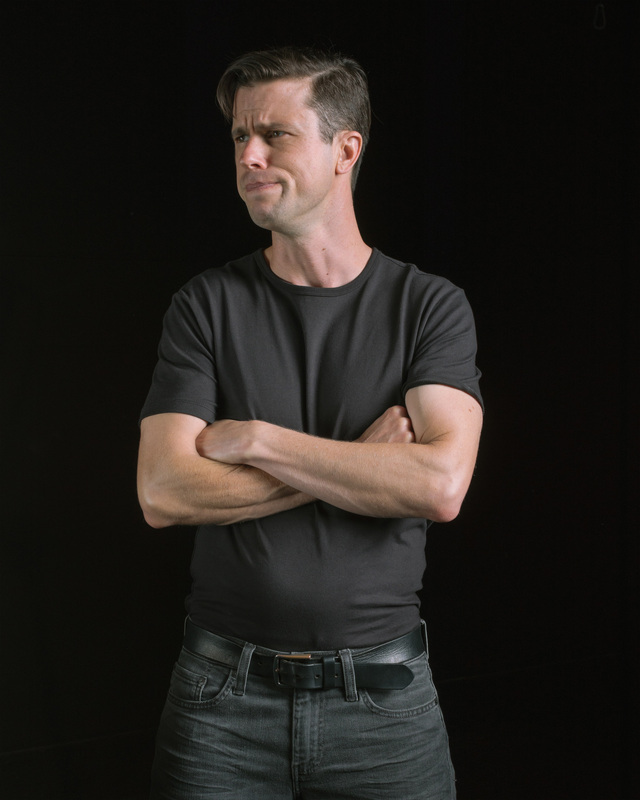 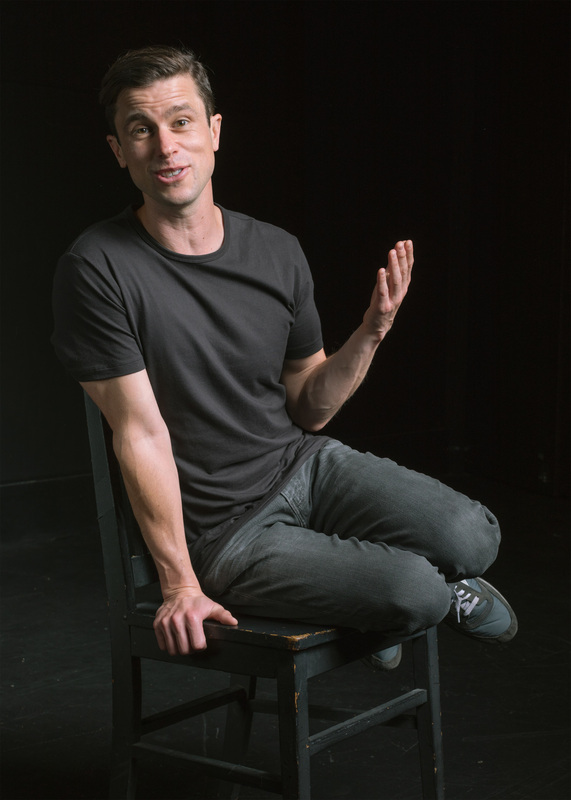 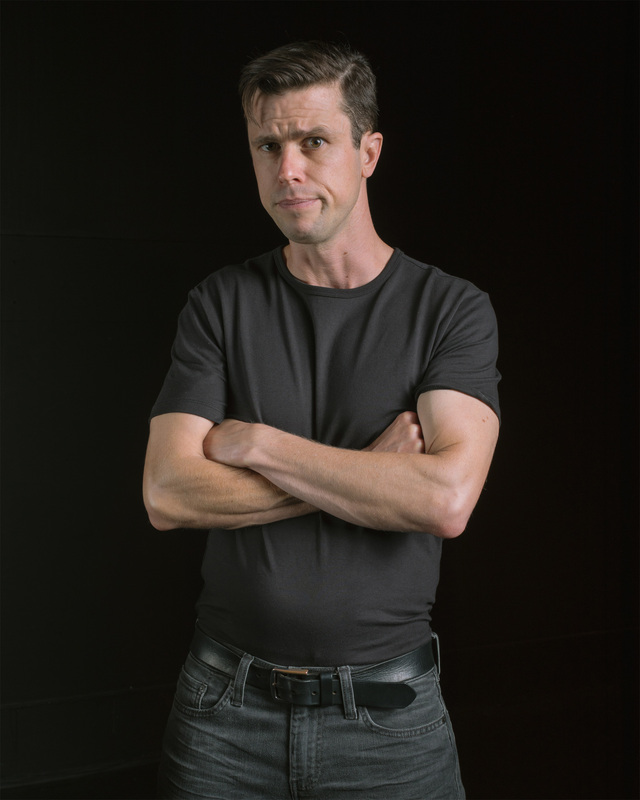 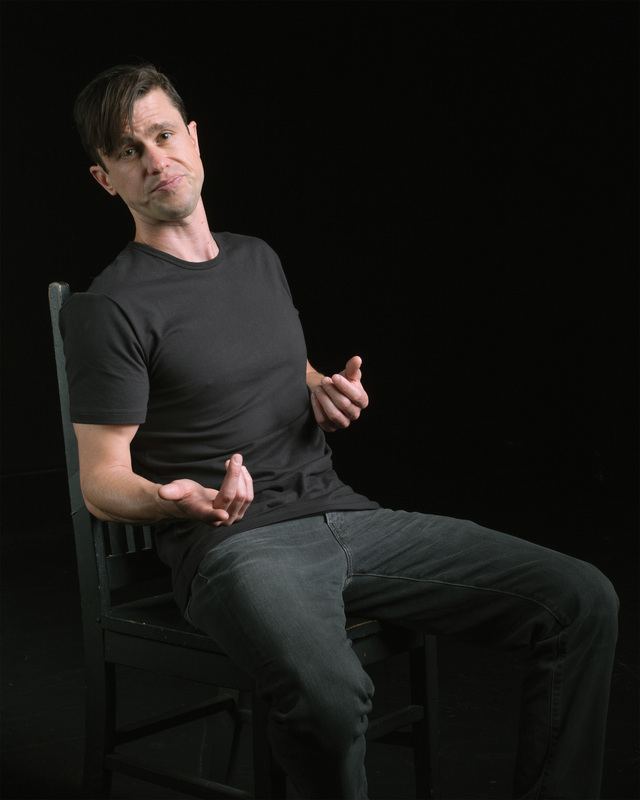 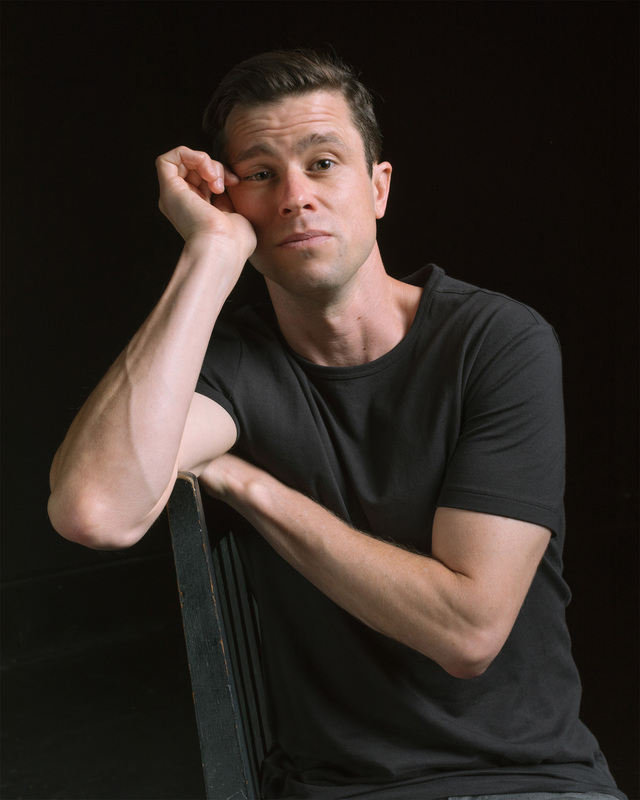 The Marsh San Francisco announces an additional extension of "Border People," the newest solo show by award-winning actor and playwright Dan Hoyle, based on his conversations with immigrants, refugees, asylum seekers, and border crossers of all kinds. 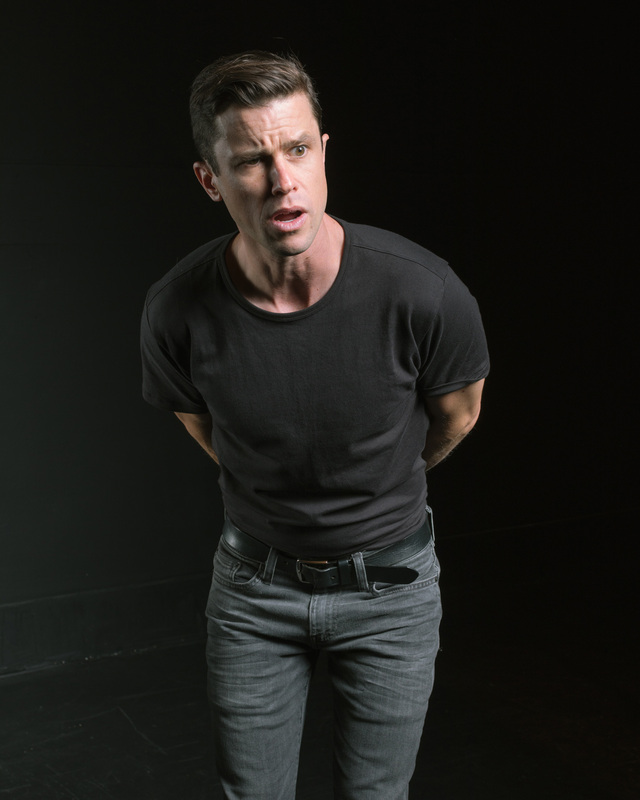 "Border People" has been extended, with performances now through June 22, 2019.